A Donor Advised Fund allows you to separate the careful timing of a charitable gift’s tax deduction from when you want the charity to receive your donation. You get the deduction when you transfer funds to your Donor Advised Fund, but the organizations you support get the money whenever you designate a grant be given to them. This subtle difference can allow significant savings for your tax planning. You can use this time separation to take the standard tax deduction most years while you designate grants from your Donor Advised Fund. Then, every few years itemize your deductions and replenish your Donor Advised Fund with new charitable giving. Among the advantages of a Donor Advised Fund is the ability to give a large appreciated stock position and then make smaller cash gifts to a number of different charities. While Schwab and Fidelity allow grants as small as $50, Vanguard’s minimum is $500. Opening an account can be difficult enough with Fidelity and Schwab requiring an initial gift of $5,000. Vanguard’s $25,000 minimum excludes many middle income families. While the investment fees are lower at Vanguard, a Donor Advised Fund is not normally a good location for long-term investing. 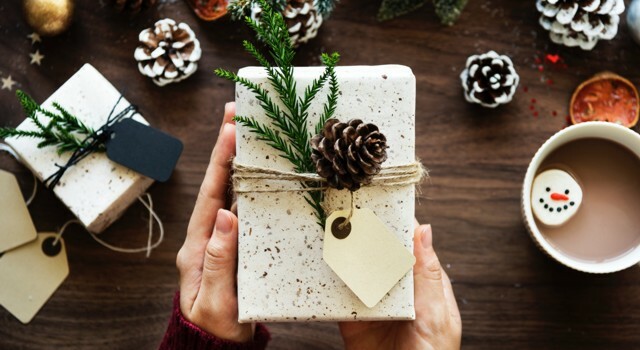 If you want to keep the money invested for a long period of time, you may do better to let it appreciated in your taxable account and then receive a greater deduction when you gift it at an appreciated valuation. When your Donor Advised Fund is hosted by the same custodian where you have your other accounts, the transfers happen quickly and the process of gifting is streamlined. For this reason, we use the Schwab Charitable Donor Advised Fund for our clients.